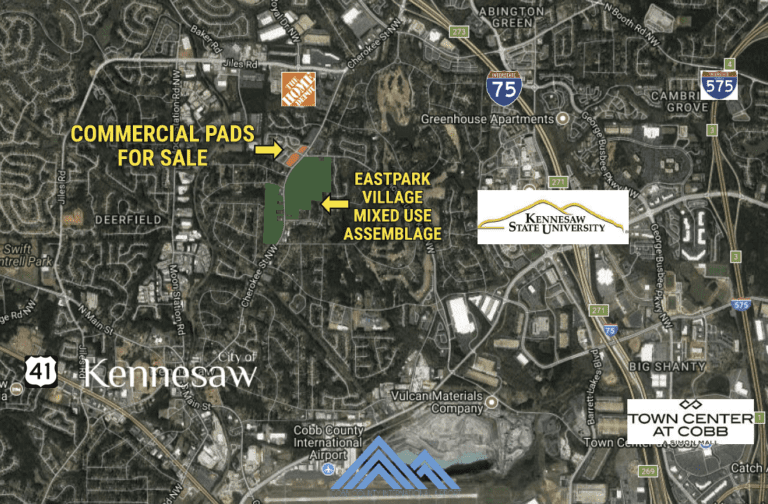 This property is located 23-miles northwest of Atlanta on the northwest side of Cherokee Street at McCollum Parkway in the City of Kennesaw. This intersection will show tremendous growth with the development of EastPark Village. 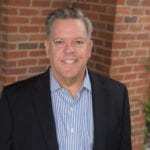 The sites are located midway between the Wade Green Road (aka Cherokee Street) and Interstate Highway 75 interchange, and Downtown Kennesaw.